The tabloid-headline sounding Green Crack was originally called Green Cush. When it was first available as a clone-only plant its name was Lillie Coy. Whatever you wish to call it there is no disagreement about its delicious mango and papaya aroma. It is a cross of a Super Sativa Seed Club (SSSC) Skunk #1 together with a mystery Californian Indica. Green Crack is a very easy-to-grow strain although the "lollipopping" technique, whereby the smaller lower branches are removed, and "topping" will produce optimum results especially if it's given a week or two longer in the vegetative stage. Yields of 450 - 500 gr/m2 are easily possible in just 7 weeks of florescence. Lower night-time temperatures will result in plants displaying lovely purple colouration. THC production is very good at 18.7%. Although an uplifting and energising high Green Crack is a very potent strain. Medicinally recommended for both stress relief and pain management. 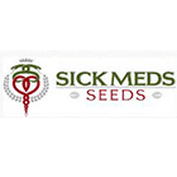 Spanish breeders SickMeds Seeds have been established for over a decade and aim to track down legendary genetics that have been lost to time and create medical strains suited to specific attributes. SickMeds work closely with cannabis laboratories and researchers to gain further understanding of cannabinoid qualities and properties of their strains. This allows them to develop strains knowing what each parent will contribute in terms of cannabinoid percentages and whether these will culminate in an exceptional final product. This way of working also ensures the consistency of each of their strains, another fundamental approach for SickMeds Seeds as a company. The breeders aim to move forward with research and embrace new techniques in cannabis technology, in order to do justice to strains from the past that they recreate for the modern market. SickMeds understand that people feel they have missed the opportunity to grow certain strains, especially ones that are considered legendary in today’s market. This is where SickMeds want to help and provide their customers with a taste of the past, recreated using techniques of the future. One of the strains that SickMeds have recreated from original Super Sativa Seed Club stock is William’s Wonder. This plant produces heavy yields of extremely resinous buds which, due to their structure and high resin content, are extraordinarily weighty. Experienced growers can yield over 500 grams per square meter. William’s Wonder parent stock is perfectly homogenous and while its origins are somewhat vague, there are indications that it is a strain that has been cultivated in Afghani Mountains for hundreds of years. It is with these types of projects that SickMeds have gained their reputation. Bringing these rare strains back to the current cannabis market is a unique venture and one that has given the breeders at SickMeds great success.  You can buy SickMeds Seeds, including the legendary William’s Wonder directly from Seedsman now.